Ernie Johns, 68, of Winslow passed away on Nov. 11 in Lexington, KY. He was born on August 2, 1950 to William and Roberta Johns. 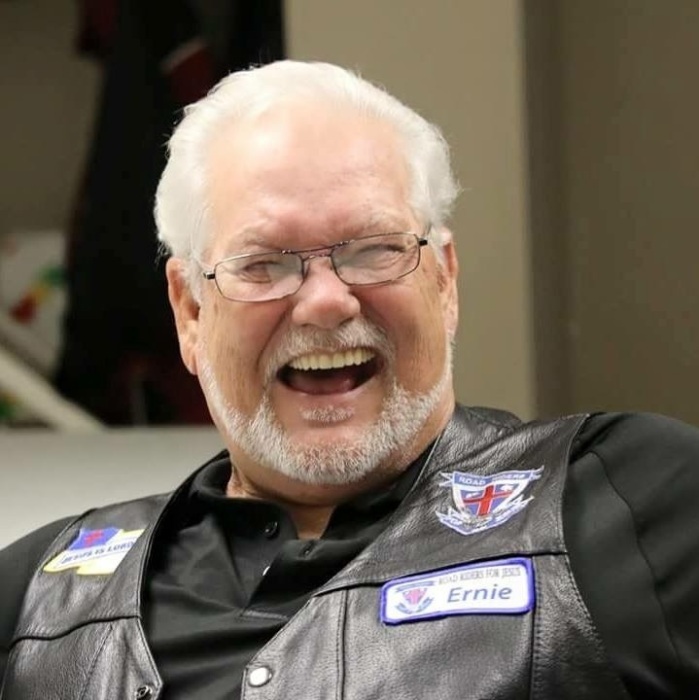 Ernie was a proud and avid member of the Free & Accepted Masons Winslow Lodge # 260 and Road Riders for Jesus. He is survived by his wife, Faye Johns; sons, Steve Aldridge and James Dean; daughters, Mellissa Shook and Jenny Hahn; grandchildren, Stevie Shoultz, Samantha Aldridge, Jimmy Dean, Emma Baier, Zoey Dean, Braylon Hahn, Jacobi Shook, Kelby Shook, McKinley Shook, and Carly Shook; 3 great grandchildren; brothers, David Johns, Bill Johns, and Rocky Johns; and sister, Cindy Cooper. 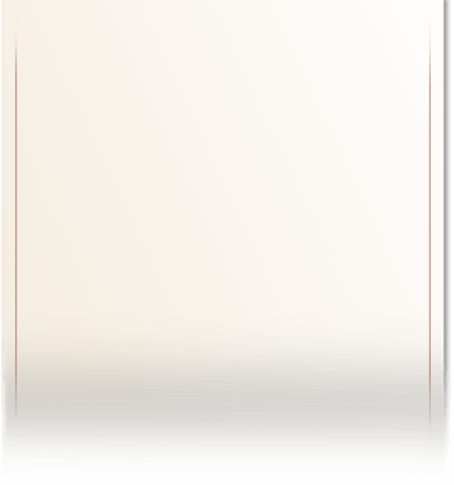 He is preceded in death by his parents, William and Roberta Johns; grandson, Brenden Shook; and one brother. Services for Ernie will be held at 1 PM EST on Friday, Nov. 16, at Harris Funeral Home in Petersburg, IN. Visitation will be held from 3-7 PM EST on Thursday, Nov. 15 and Friday 9 AM EST until service time at the funeral home. Winslow Masonic Lodge will perform a Masonic service at 7 PM Thursday night. Burial will follow service at Pleasant Ridge Cemetery. Harris Funeral Home is entrusted with care.